This a superhero geek movie.In this kind of movies, the audiences are likely to have the odd expectation to view the characters in which the movie is named. These films are special for the way in which the comic characters make the jump from the pages of a comic to real life. 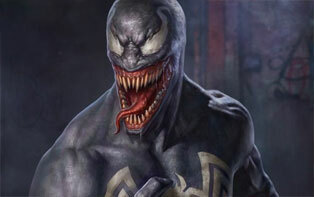 So if you are unable to see how Venom looks like it will be a bit let down. Excellent casting: Hardy plays the role of an eponymous villain, AKA Eddie Brock. Michelle Williams plays the character of Ann Weying, better known as She-Venom. Riz Ahmed also plays a pivotal role which is yet to be announced. He may also play the character of Carnage, which is more psychopathic.Matt Smith, Pedro Pascal and Matthias Schoenaerts may also be up for the same role. Jenny Slate can also join the movie. 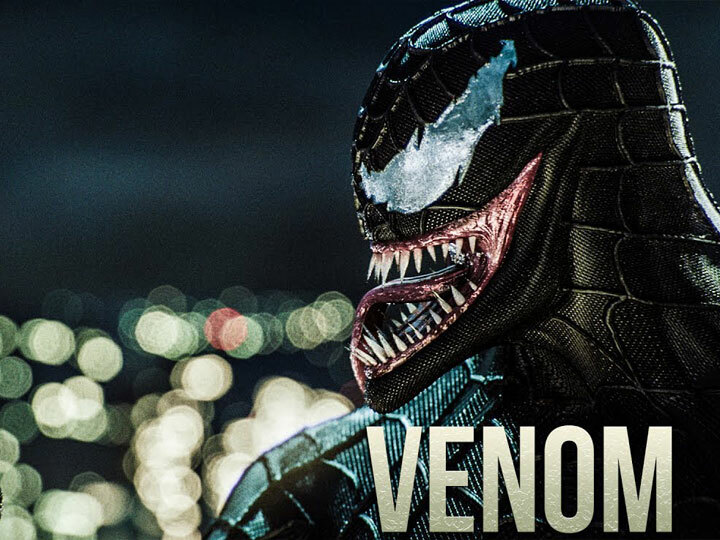 No Spiderman:Venom talks about a superhero archnemesis.Devoid of any hero, hopefully, this villain-centric movie works out better. The director should tap the Venom’s dark backstory: Venom has an inherent dark element in it, that’s quite appealing. Jekyll and Hyde dynamic, between Brock and Venom, is worth exploring. Re-igniting the Spider-Man magic:Jeff Pinker, the co-writer of the “ The Amazing Spider-Man-2”, Scott Rosenberg, whose exceptional work on Sam Raimi’s first “Spider-Man” movie and Kelly Marcel are to complete the trio. It’s more than expected: This is 2018!! So there is no planning for a one-off. This is for the whole series-or cinematic universe.Whether these plans will be fruitful or not will depend on the success of this maiden voyage. Just hold your breath, because this movie is definitely going to give you a jerk. This character is definitely the biggest player, in the entire Spider-Man universe. His name is ideally referred to the villain or the alien Symbiote. Eddie Brock is the pivotal character in the movie. While it’s unclear how much of the comic book mythology will be carrying over to the movie. The teaser is a real scintillating one, thus previewing a brooding Eddie Brock, the sentient black alien Symbiote, and Brock’s imminent transformation into the villain known as Venom. Venom is all set to hit the big screen on 5th October 2018.Venom’s deadly appearance makes him an absolute supervillain. He is a “Lethal Protector” to seem a little bit stretch.The superhero genre definitely needs another brooding antihero who struggles with his literal demons. 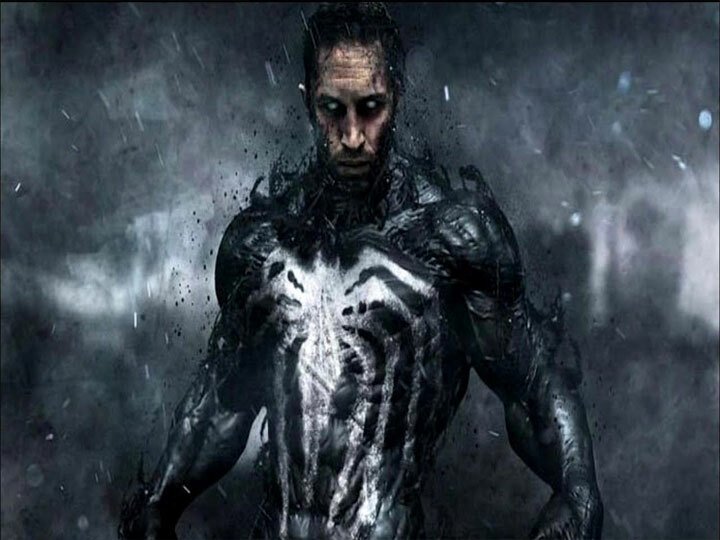 This entry was posted in 3D animation, Movie Reviews, TECH, VFX and tagged action, action game, animation, avengers, movie, Spider-Man, venom. Bookmark the permalink.